Situated among a tropical setting of coconut palms and sandy beaches, Royal Reserve Safari & Beach Club offers peace and tranquility for a relaxing vacation. 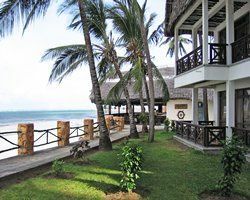 The rural atmosphere along the Kenyan coast is perfect for long walks on the beach and a variety of water activities. 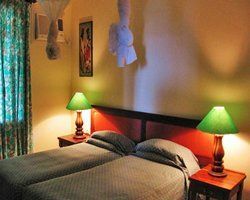 Attractions close to the Club include a crocodile farm, the Old Town of Mombasa, nature trail reserve and plenty of shopping and restaurants. 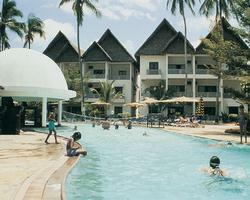 Kenya timeshare resales consist of one and two bedroom units at Royal Reserve Safari & Beach Club. These units will sleep up to six people and include one and a half bathrooms. 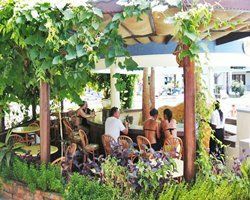 All the timeshare units are grouped around a swimming pool and the balcony or patio offers views of the beautifully landscaped gardens or the aqua waters of the Indian Ocean. 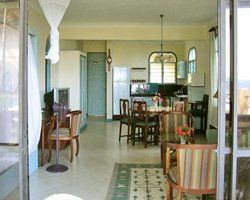 Rooms also include satellite television, a kitchen with refrigerator, microwave, and four burner stove in addition to kitchen utensils. 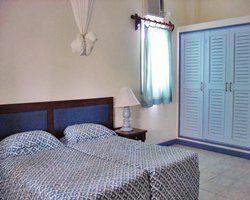 Daily housekeeping is provided and Wi-fi is available in the public areas. On-site amenities at Royal Reserve Safari & Beach Club are available to keep the entire family entertained. In addition to two swimming pools, the Club is close to the beach where you will enjoy white sand and ocean waves. Scheduling a diving or snorkeling trip while the kids are entertained at the Kids Club will provide hours of excitement. The tennis court, pool table, volley ball, and mini golf will also offer a chance to spend quality time with the family. After exercising, check out the health club, sauna or steam room to relax before heading down to the restaurant for a delicious meal. When you are ready for a drink, take time to visit the swim up Coconut Bar or enjoy the ocean breeze from Dhow Terrace. Whether you are traveling for business or pleasure, these Kenya timeshare resales offer units to accommodate a variety of groups. When visiting Africa, taking advantage of the local culture of Mombasa and touring the Kenyan Coast is a great opportunity to spend time with family and friends. Guests who enjoy golfing will love the Nyali Golf Club located just a few minutes from the resort. And you can always head inland on a tour for a fantastic safari. Let the friendly staff at Royal Reserve Safari & Beach Club create an amazing atmosphere for this vacation destination. Contact Royal Reserve Safari & Beach Club Specialist Today!